Do you feel like you're in 'Prison' waiting for Dexter Season 5? Need a 'Break'? Feel like you’re in ‘Prison’ waiting for Dexter’s return? Need a ‘Break’? Dexter Season 5 ended in December. We were sad. We were impatient. But we were going to be strong. We have to put on a brave face. There is no choice but to endure the many, many months ahead before our favorite show returns to tantalize us with 12 weeks of pure televison bliss. We whined. We cursed. Some of his cried ourselves to sleep at night. Some of his took up a hobby. Others, just, waited, stoicly. It’s now April. What? only April? There’s still 5 more months of a Dexter-less existence, before Season 6 finally arrives and gives meaning back to our pitiful lives. Sure, there’s other shows airing right now. While most are crap by comparison, some are tolerable, and a few are even, well, good. 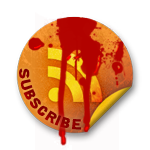 So, what is a diehard Dexter fan to do? Especially now that Netflix is no longer streaming Dexter? Speaking for myself, I am very picky about my choice of TV watching. I can watch one episode of something new, but it takes a certain magic formula to really grab my interest. The premise. Is it something that hasn’t already been done to death? The main character(s). Is he or she multi-faceted in their personality? Can they convey the meaning behind their lines with simple facial expression? The supporting cast. Can they each hold their own enough that I can watch a full episode about just them? The writing. Is the show, exciting, witty, smart, and not predictable enough that I’m guessing the end? The storylines. Are they unique, with twists and turns, with a whole of “whoa I SO didn’t see that one coming!” ? Dexter, of course, meets all of the above criteria. I do watch other shows. I love Law & Order, especially SVU, but also Criminal Intent. I love me some House. I was absolutely hooked on Criminal Minds before they started killing off their cast members. I couldn’t get enough of The Sopranos. 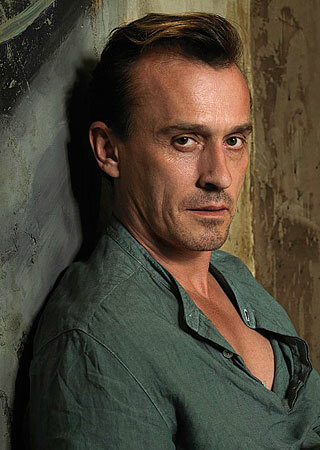 And Lie to Me, if you haven’t seen it, had two really strong first seasons that were a joy to watch. However, Dexter has been my main man since he started dismembering the guilty in 2006. I almost feel like I’m betraying him, recommending another show. Especially since this show is no longer on the air. But because I feel for you, the Dexter fan starving for quality TV during this hiatus, I feel it absolutely necessary to share this little recommendation with you. I admit, I never thought twice about watching this show, when it was on the air and in the height of it’s glory. It wasn’t my style, wasn’t my preferred genre, and just didn’t at ALL interest me. Yawn. But in my own moment of Dexter-deprivation, I noticed this show was streaming all 4 seasons on Netflix. What could it hurt, right? Seemed innocent enough. Oh how wrong I was. Not only did I immediately know, within the first 5 minutes “oh snap, this is going to be GOOD!’, but I shamefully admit to having watched almost 2 full seasons in the time-span of a week. Yes, it’s that good! It’s so good, you may find yourself staying up all night and calling in sick that next morning to watch “just ONE more episode”. If you’re like me, just the title alone sounds like nothing more than some dirty convicts breaking of the pen, right? This show is not what it seems. 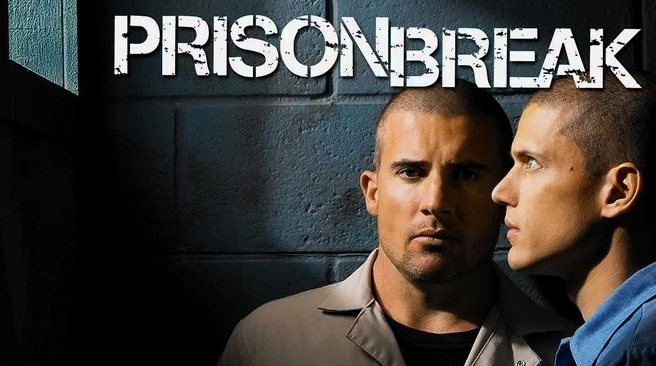 From Netflix: When his brother, Lincoln (Dominic Purcell), is wrongly convicted of murdering the brother of the U.S. Vice President, engineer Michael Scofield (Wentworth Miller) resolves to bust his innocent sibling out of the notorious Fox River Penitentiary in this intense Fox action-drama series. Chronicling the prison break and its aftermath, the conspiracy-rich storyline takes the Scofields and their accomplices throughout the United States and beyond. Michael, a squeaky clean engineer, commits an armed robbery so he can intentionally get arrested and put into the same prison as his brother Linc, who is awaiting his fast approaching execution for a murder he didn’t commit. This isn’t just any framed murder. The cover up goes all the way to the White House. The details of this show are highly intricate, starting with the fact that Michael is wearing the blue prints for the prison escape all over his upper body, in the form of highly intricate tattoos. Another interesting aspect of the show (and Michael’s) appeal is that; while he’s nothing short of devious and genius, masterminding the escape, he’s also a man with a big moral compass. He breaks many laws and rules, but he will not kill another man. Then there are the characters. And OH are they characters. Whether it’s the mysterious old man, rumored to be a legendary bank robber with $5 million hidden away somewhere; or the disgustingly vile T-Bag who would just as soon slice you than look at you; the endearing Fernando who did it all for love; or even the delightfully deranged Haywire, who’s eyes can’t look straight ahead if they tried …. Don’t be fooled. There’s much more than meets the eye when it comes to this oddball collection of caged criminals. 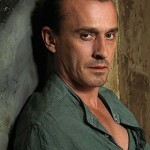 My favorite character is Teddy Bagwell, aka T Bag. In researching this show, I’ve found I’m not the only one. Many fans have found that he is the one you love to hate, and then hate to love. The entire cast of characters are so well developed, that each and every episode another layer peels off, revealing that they each have their own fascinating story to tell. And don’t even think about trying to predict an outcome. Just when we think we’re clever and know what’s coming next, the plot twists and turns so fast that we humbly accept the fact that this show is much smarter than we are. My advice? Just enjoy the ride! Where Can I Watch Prison Break Streaming Online? Have I sold you yet? I promise, I won’t reveal any spoilers, but I will say this much: The scene where they finally attempt their escape, is the most EXCITING, heart-pounding, blood-pressure challenging scene I’ve ever seen, on ANY show. Ever. 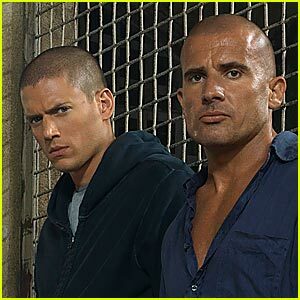 So you may be asking yourself, where can I watch Prison Break, online? As of this writing, Prison Break is streaming all 4 seasons on Netflix. I cannot guarantee how long that will be the case! 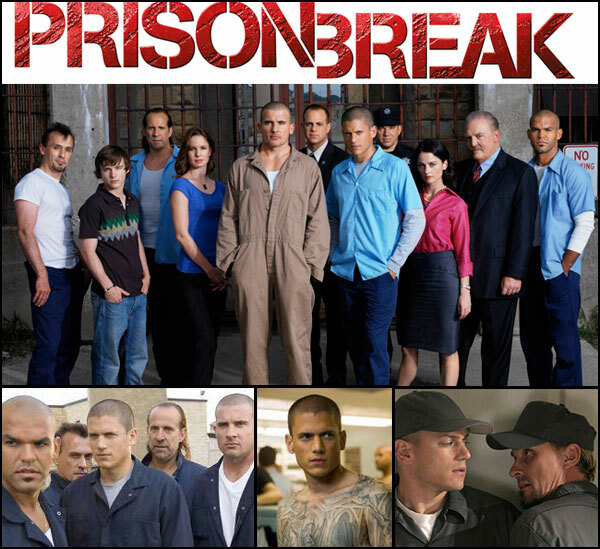 Make sure you don’t miss out on this television masterpiece … Watch Prison Break. ……….EW is reporting the exclusive shocking and unfortunate news that Michael C. Hall have filed for divorce. Both reps add that the split was amicable.